You might say that Malta is at the Southern edge of Europe. After all, the African coast is not very far. On the other hand: Valletta is the European capital of culture in 2018, putting the Maltese capital in the spotlight. 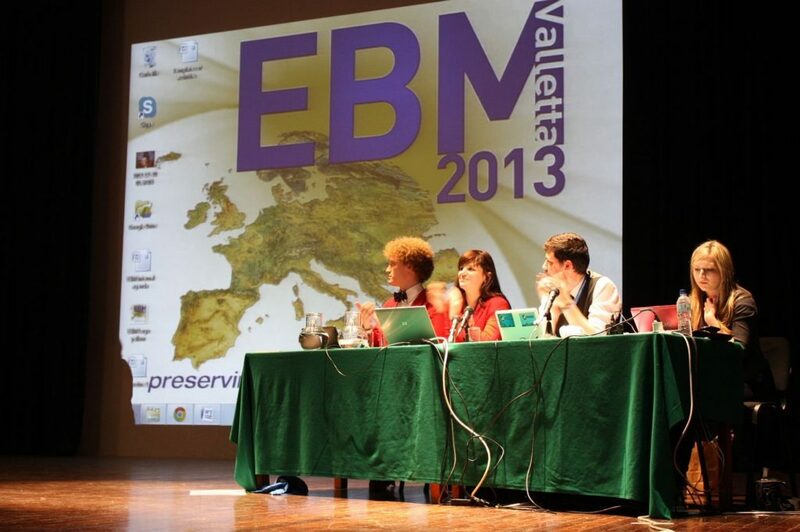 “We try to set up an event around this theme”, says Annetto Schembri, Vice-President & PR Responsible of AEGEE-Valletta. In the eighth segment of the Golden Times series “AEGEE on the edge of Europe” we take a closer look at this great antenna, which gave AEGEE already four statutory events in 2001, 2005, 2007 and 2013. Golden Times: How European-minded are normal people and students in your city on y scale from 0 (not European-minded at all) to 10 (extremely European-minded)? 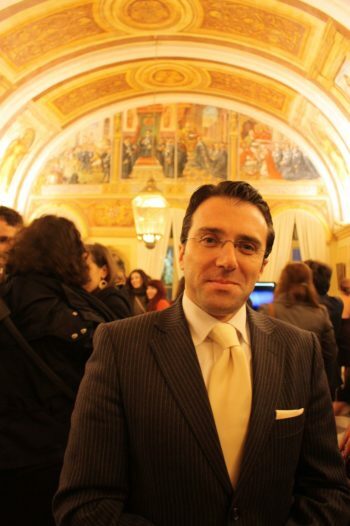 Annetto Schembri: In my opinion students nowadays are extremely European-minded. Since Malta joined the EU, there has been a change in mentality. There was more progress with all its positive and negative influence. Students and young people are aware of their rights, aware that they are free to travel, to explore, to learn, to achieve, to be employed… Students’ sense of security in Malta, with Valletta as the capital city, comes from the right of having good free education and health care. Students are secular, this is making them more European-minded. The young generation in Malta, which is a 316 km squared island nation, knows that it is precious and extremely needed especially upon facing the first challenges of a European society with an ageing population. Normal youths know how to use technology but sometimes lack loyalty and sense of commitment. Students are more interested in jobs which make them more likely to be employed anywhere in Europe and therefore traditional trades are being lost and forgotten… That is just a brief summary of my thoughts… So, I would tell: 9.75. GT: How many members do you have? And when was your antenna founded? Annetto: Our antenna signed the Convention d’Adhesion at Agora Ankara on 2nd of November 1997. At the moment we do not have a large number of registered members, but we are trying to engage new members and get the organisation running. Past members who had been actively involved in AEGEE still remain friends and contribute some of their experience where necessary. The board is made up of experienced or rather old members who have been part of the antenna for a number of years; one of our targets this year is to increase the number of newbies. 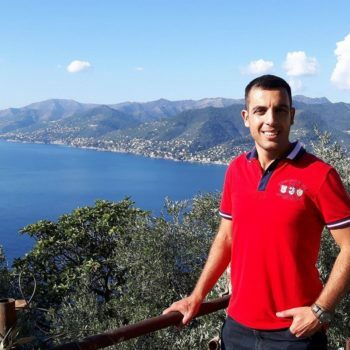 Annetto: Yes, it is hard – but at the end of the day I am a strong believer that if you find the right group of friends, who might be interesting in travelling they would definitely join and become active. The European Boards Meeting in 2013 was one of four statutory events in Valletta. GT: What do you tell potential members when they say: “AEGEE sounds nice, but all the events are far away…”? Annetto: Although Malta is in the southern parts of Europe, it is only one hour far by plane from Spain, Italy and Greece. Distance is only how you perceive it. Annetto: Low season: 40 Euros, both ways. High season: 180 Euros, both ways. Not including luggage. We have Air Malta, Ryan Air, WizzAir, Vueling and EasyJet, which are the most common airline carriers. 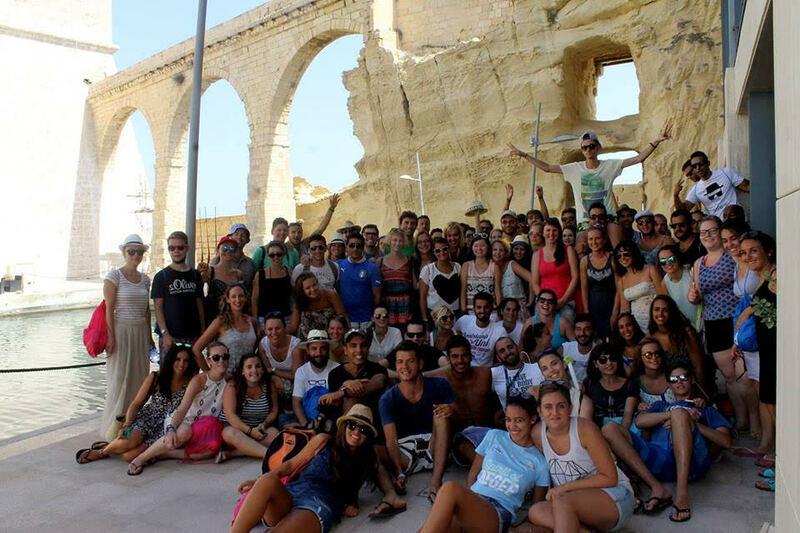 In 2016 AEGEE-Valletta organised a great Network Meeting. Annetto: Geographically we are at the centre of the Mediterranean Sea, so basically we are close to Africa, Greece, Eurasia and the Italian and Iberian Peninsula. 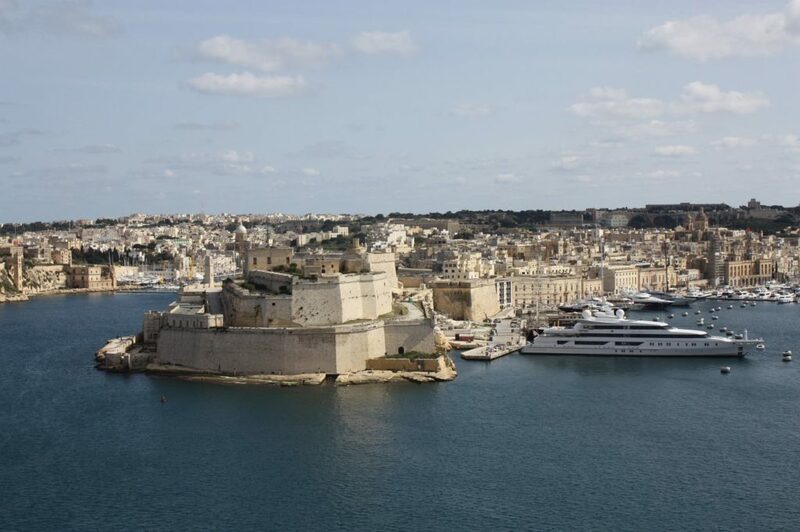 Valletta is an active port, making it well connected with Sicily via a frequent ferry service. Also we are the stepping stone to developing northern African countries which might need assistance and cooperation. I hope we as Maltese are not the end of the chain with a missing loop. Integrity, respect, freedom of movement and social inclusion have always been fundamental values which as European citizens we always kept at heart. Apart from all this, our islands are in a perfect latitude, in fact I’m soon heading for a jog in the country side with sunshine and an average of 15 degrees Celsius measured in the shade. GT: Roughly how many foreign members are attending your events per year? Annetto: Approximately 100 members. We generally do one major international event per year. There are others who do a personal visit and manage to visit the island privately, meeting their old friends whom have met during a past AEGEE event in Malta or anywhere around Europe. 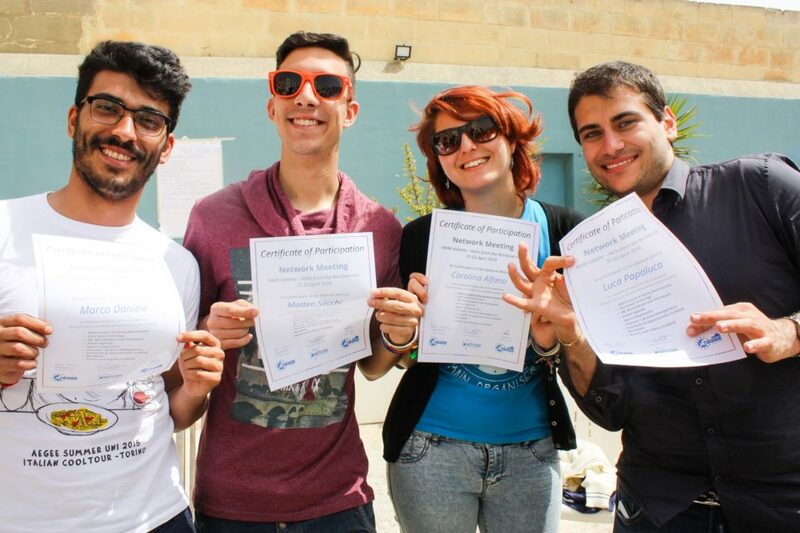 AEGEE-Valletta is know for its great summer events. GT: Did you cooperate in 2017 with other antennae or do you plan that for 2018? Annetto: We are open for new ideas, and collaboration might sound interesting. Maybe we set up a seminar with a particular theme with another antenna. Annetto: We are lacking some human resources this year but we try to set up an event since Valletta is the European capital of culture for 2018! Annetto: I guess it would be easier to book your train tickets and head north, south, east or west. But first you have to check for any snow alert warnings or delays – so guess I prefer to enjoy my location here in the sunny edge of the EU. Valletta is a beatiful place.